After years of TV success — often appearing alongside fellow ex All Black Matthew Ridge — Marc Ellis went solo to present this show about New Zealand’s diverse cultural make up. Over the course of the series his adventures include hunting, visiting the Chatham Islands, casting spells with witches, and cutting all his hair off in an attempt to become a vegetarian, celibate, non-drinking Hare Krishna. 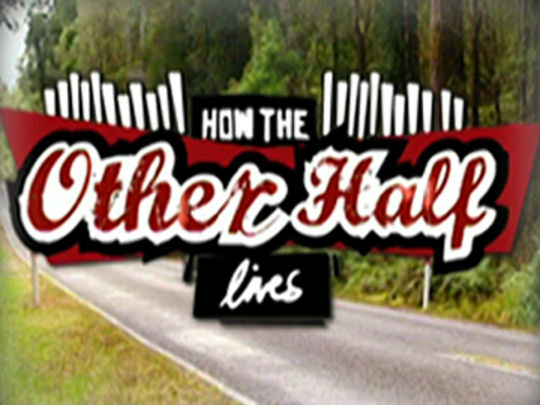 How the Other Half Lives was made by Ellis’ production company Chico Productions, and produced by Sportscafe creator Ric Salizzo.